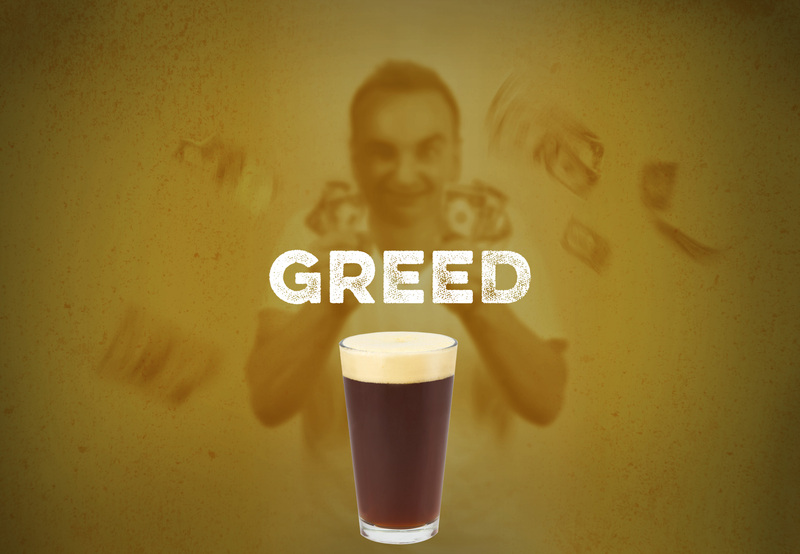 Envy – an Amber Ale of which some say is the best craft amber around! 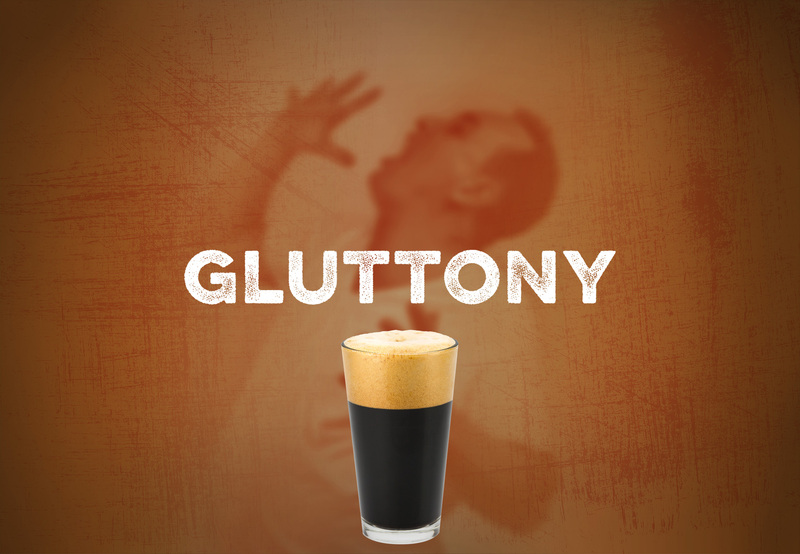 Gluttony – a roasted, smoky American Stout with a hint of rye. 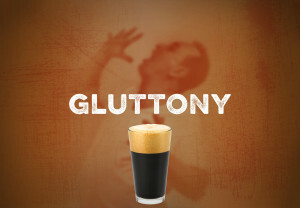 Lust, a typical (and robust) wheat infused with a mild sweet cherry. And, if you are really ready to be a little sinful, try our seasonal blood orange ale. 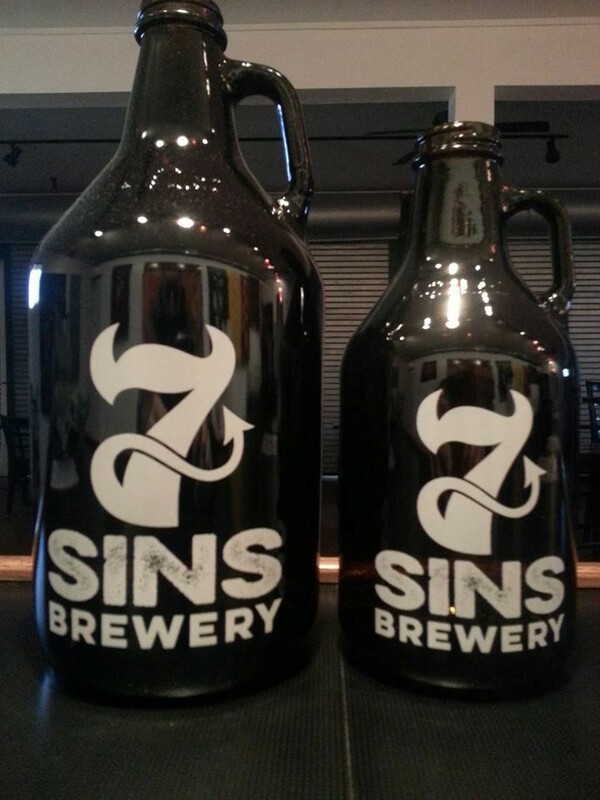 Only $3 per pint when filling a growler – sinful indeed!